Today, American Humane, the country’s first national humane organization, announced the launch of a new program to rescue shelter dogs and train them to become lifesaving service animals for military veterans suffering from Post-Traumatic Stress (PTS) and Traumatic Brain Injury (TBI). Through its Lois Pope LIFE Center for Military Affairs, American Humane is working to harness the healing powers of the human-animal bond to help veterans. Vast anecdotal evidence and a growing body of scientific research show that specialized PTS and TBI service dogs can offer life-changing—and often lifesaving—support to affected veterans. However, there are obstacles standing in the way for veterans in need of service dogs: Waiting lists are long and the training process is time-consuming and expensive, costing upwards of $20,000 per dog. American Humane’s new canine training center will provide specialized PTS and TBI service dogs to veterans in need, at no cost to the recipient. 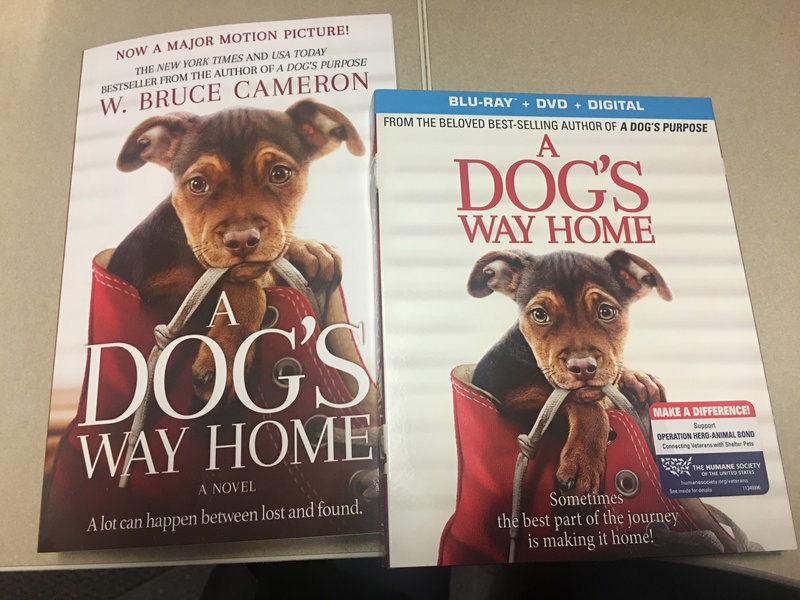 American Humane’s new shelter-to-service-dog initiative is possible thanks to our incredible corporate sponsors, including Hallmark Channel, Kriser’s Natural Pet, and Boehringer Ingelheim Animal Health, as well as many other individual donors who offered their generous support to this program. Hallmark Channel’s support is part of Crown Media Family Networks’ PETS initiative, which is aimed at promoting adoption, emptying the shelters, and ensuring that every animal finds the loving forever homes they so deserve.